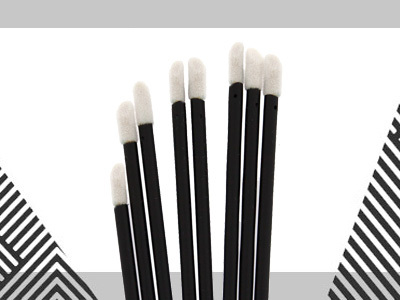 Delete your makeup mistakes or excess with precision with our special pointed cotton swabs. Their specially designed ends works precisely and will fit your needs. The coolest makeup tools are here. The Brush Tools brings you an innovative selection of products to help you with your makeup routines and maintenance. Find your perfect product in our range!